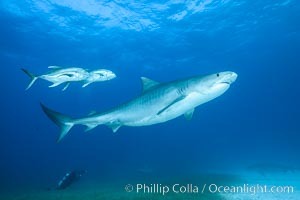 Tiger shark and horse-eye jacks Caranx Photo. 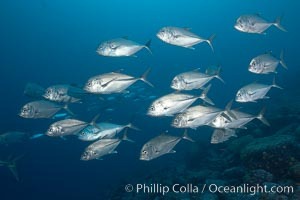 Bigeye trevally jacks, motion blur, schooling. 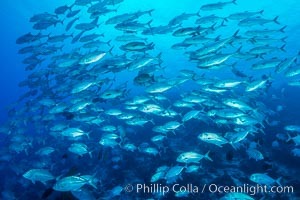 Caranx Picture. 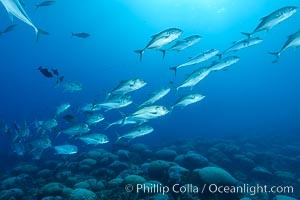 Bigeye Trevally Jacks, Schooling, Fiji Stock Photography of Caranx. 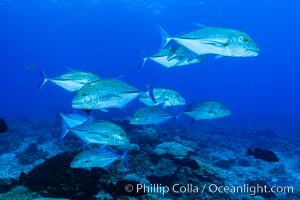 Bigeye Trevally Jacks, Schooling, Fiji Photograph of Caranx. 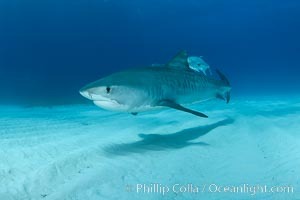 Tiger shark and horse-eye jacks Caranx Photos. 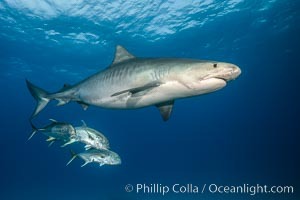 Tiger shark and horse-eye jacks Caranx Image. 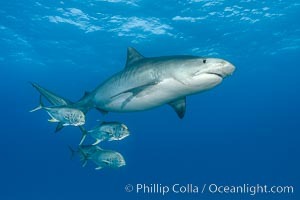 Tiger shark and horse-eye jacks Professional stock photos of Caranx. Blue-spotted jacks and coral reef, Clipperton Island. Pictures of Caranx. 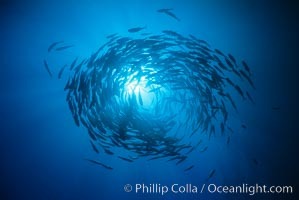 Schooling fish, circling jacks, Las Animas, Sea of Cortez, Baja California. Caranx Photo. 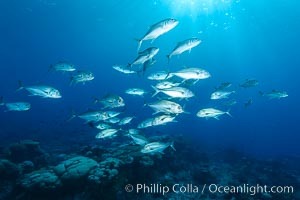 Bigeye Trevally, Bigeye Jacks, Caranx sexfasciatus, Clipperton Island Stock Photography of Caranx. 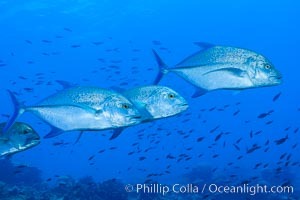 Black jack, or black trevally, Caranx lugubris, Clipperton Island. The black jack, Caranx lugubris, is a species of large ocean fish in the jack family Carangidae. The species has a circumtropical distribution, found in oceanic, offshore waters of the tropical zones of the Pacific, Atlantic and Indian Oceans Photograph of Caranx. Blue-spotted jacks and coral reef, Clipperton Island. 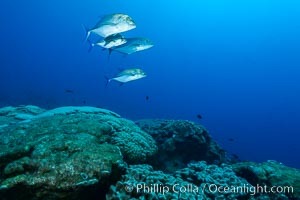 Caranx Photos. Blue-spotted jacks and coral reef, Clipperton Island. 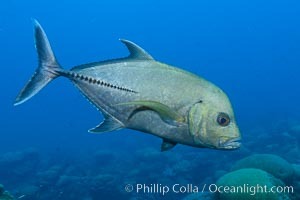 Caranx Image. Blue-spotted jacks and coral reef, Clipperton Island. Professional stock photos of Caranx. 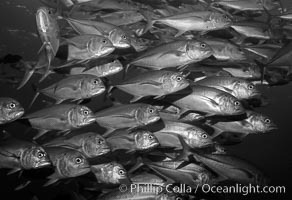 Bigeye Trevally, Bigeye Jacks, Caranx sexfasciatus, Clipperton Island Pictures of Caranx. Blue-spotted jacks and coral reef, Clipperton Island. 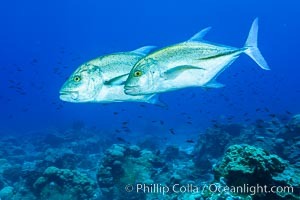 Caranx Photo. 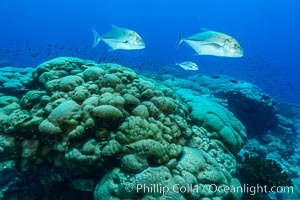 Bigeye Trevally, Bigeye Jacks, Caranx sexfasciatus, Clipperton Island Caranx Picture. Blue-spotted jacks and coral reef, Clipperton Island. Photograph of Caranx. 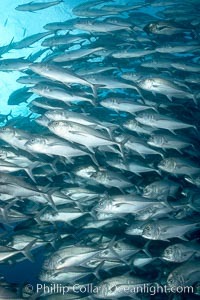 Bigeye trevally jacks, schooling. 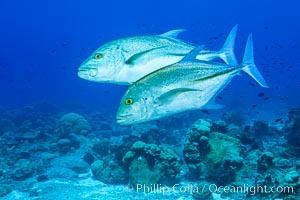 Caranx Photos. 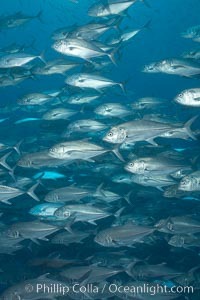 Bigeye trevally jacks, schooling. 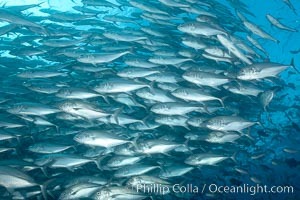 Caranx Image. 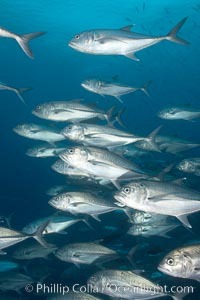 Bigeye trevally jacks, schooling. Professional stock photos of Caranx. 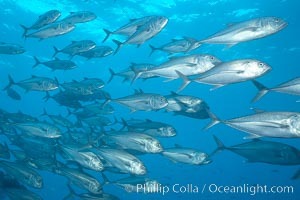 Bigeye trevally jacks, schooling. Pictures of Caranx. 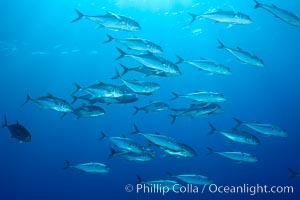 Bigeye trevally jacks, schooling. Caranx Photo. 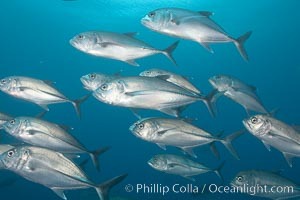 Bigeye trevally jacks, schooling. 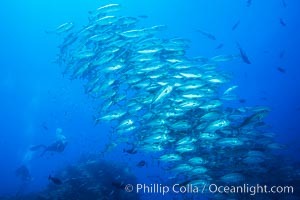 Caranx Picture. 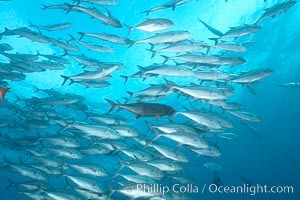 Bigeye trevally jacks, schooling. 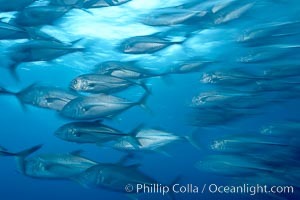 Stock Photography of Caranx. 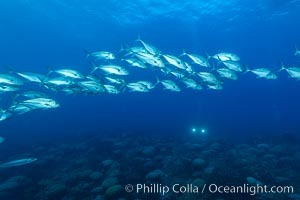 Bigeye trevally jacks, schooling. Photograph of Caranx. 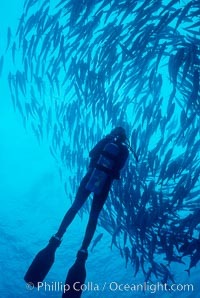 Diver and schooling jacks. 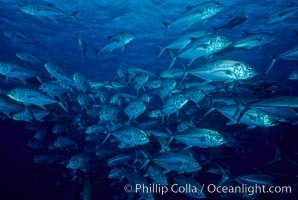 Caranx Image.